Bern is one of the most beautiful cities I’ve had the pleasure to visit. The city itself is gorgeous, with beautiful buildings, cobbled streets and lovely gardens. 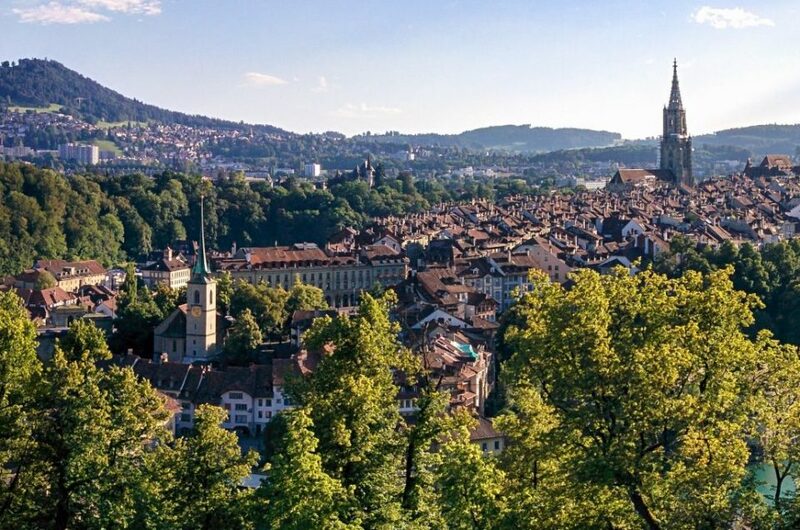 However, it is small enough that most people only stop there for a day or two, and that’s why I’m about to tell you the best way to spend a day in Bern.